Early Chassidic Personalities | 2 | Reb Pinchas Reizes on Sale! 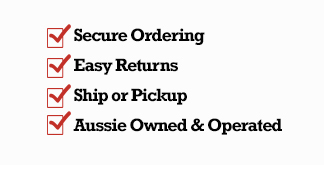 Fast Shipping Australia Wide. This book details the life of one of the Alter Rebbe`s chassidim, Reb Pinchas Reizes. He was a phenomenal philanthropist who readily gave vasts amount of money to charity as well as giving generously of his time and energy to help other Jews. He preserved hundreds if not thousands of the Alter Rebbe`s teachings and sayings. Reb Pinchas personified the two character traits which the Alter Rebbe demanded from all his chassidim; honesty and humility.